If you're a thrill seeker even you probably wouldn't want to visit lha da Queimada Grande, even if you were allowed. Ilha da Queimada Grande, also known as Snake Island is an island located about 140 kilometers off the Sao Paulo coast of Brazil. The Island boasts between 2,000 and 4,000 golden lancehead viper snakes. The species is named for the light yellowish brown color of its underside and for its head shape which is characteristic of the genus Bothrops. These vipers are some of the deadliest snakes known. They carry hemotoxic venom that eats away at flesh and tissue and can kill a person in less than an hour. 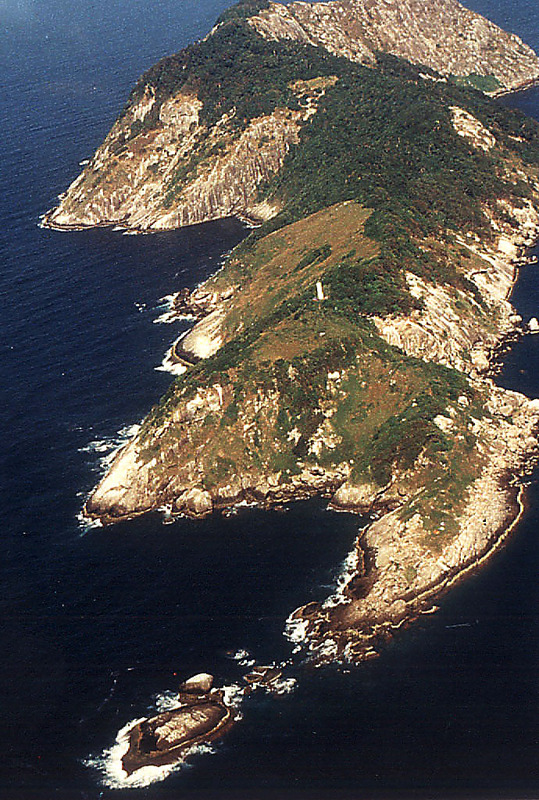 The Brazilian government restricts access to the island, allowing only biologists and researchers to visit.